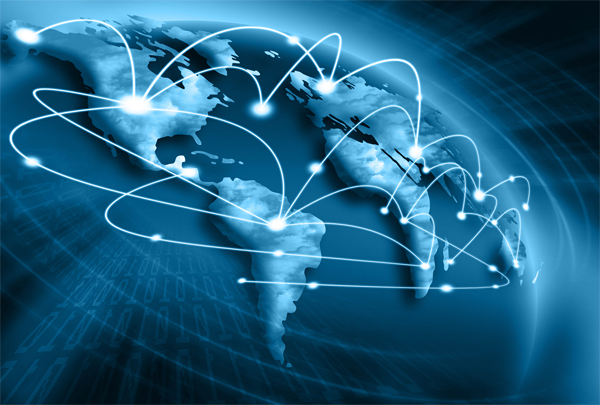 Our Global Marketing clients choose Siegel’s and the IGC because of our vast Global Network. Our 53 international offices are staffed by experienced Premium Professionals, representing the best in their region. All IGC regional offices share the latest, most innovative premiums from their country so IGC customers get the most current offerings from around the world. Our regional offices service our global Marketing clients in the local language, currency, and customs. Our Global Procurement customers choose IGC because of their unmatched buying power. IGC leverages the world’s largest spend on Promotional merchandise for our clients (over $450,000,000 annual spend). Our global network allows our clients to extend economies of scale to their smaller markets enabling smaller offices to take advantage of the same pricing that larger markets leverage. IGC’s model delivers cost savings of 10 to 30% on your annual premium spend.